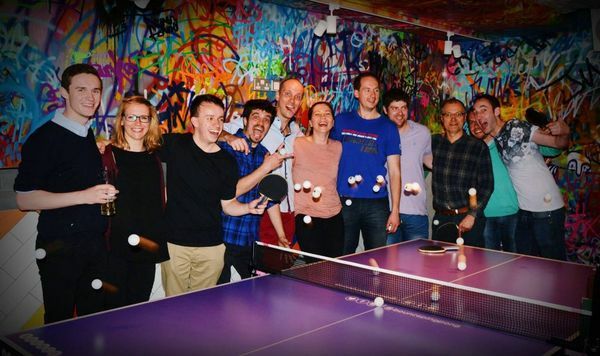 We partner with London Ping Pong Nights to organise fun, social Ping Pong at Bounce Bar in Old Street on Monday evenings. This will include a singles tournament and other Ping Pong Games all for just £5. How better to spend a Monday evening? Meet at the bar at anytime from 6:30pm -7:30pm and ask for Vin!